Back to school... and to Cafè català! 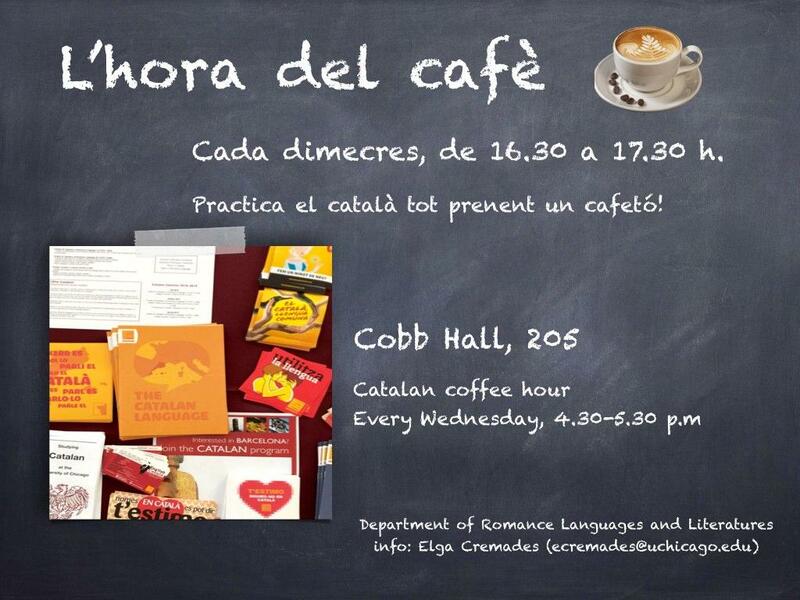 Come and join Cafè català at your university to mingle and practice your Catalan! Free and open to everyone!